Cruise ship vs. Expedition ship: What's the difference? 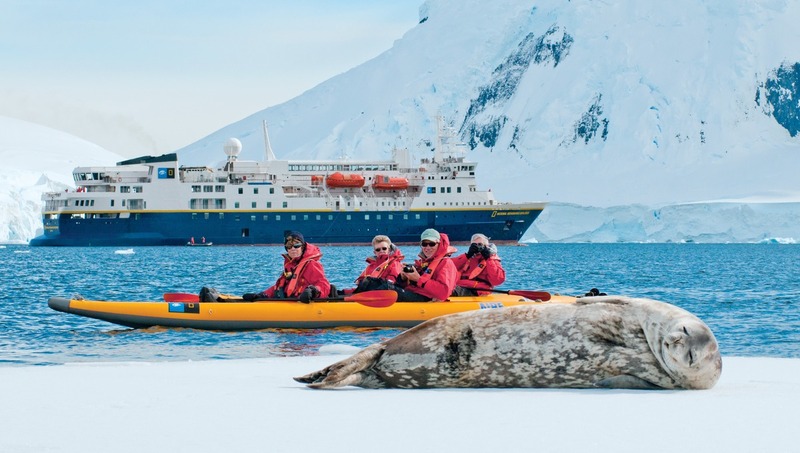 Expedition cruising began in 1966, when pioneer Lars-Eric Lindblad started to take travellers into regions hitherto visited only by scientists and explorers. 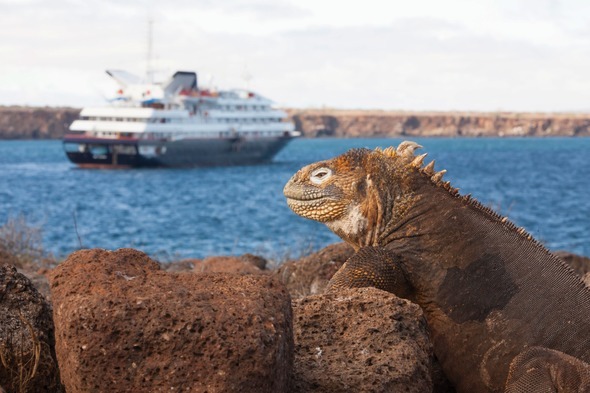 Since then, more and more companies have joined this exclusive group of expedition cruise operators - so what is the difference between an expedition ship and a regular cruise ship? Well first of all, you will never find a large expedition ship, and when you start to think about it, you will soon realise why. The whole point of an expedition is to get you close up - to the scenery, the wildlife, the land, and the sea - so you need to be able to get everyone off the ship very quickly, either into the water itself, or onto the land nearby. So your ship needs to be speedy, to get you where you want to go quickly - nimble, manoeuvrable, sturdy, with excellent stability and performance in heavy seas. And since you are way off the beaten track, your ship needs to be supremely seaworthy. It needs to be able to carry a fleet of RIBs (rigid inflatable boats) or zodiacs to get you ashore quickly, and if you are cruising in cold waters, you will need a well designed locker and mudroom to clean and store your boots after each landing. Kayaks, stand-up paddle boards and other equipment enables you to get even closer to the action, whilst for those exploring in warm waters, wetsuits, snorkelling equipment and even diving equipment may be available. Often the vessel will boast a marina as a starting point for this type of underwater exploration. 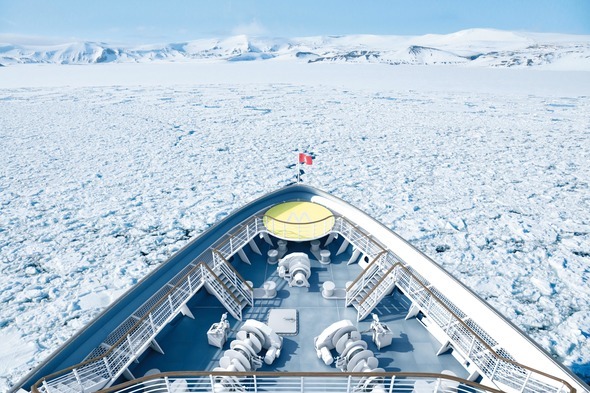 Of course, if you are visiting the polar regions, the ship must have an ice-strengthened hull, and new environmental requirements are introduced periodically to further minimise the vessel's impact on the environment. Improved fuel efficiency, hybrid technology, innovative propulsion systems and more all contribute to reducing the carbon footprint of the vessel. Some vessels are actually icebreakers in their own right, but the majority would rely on another vessel to free them from pack ice in an emergency. Every expedition ship is staffed, in addition to the normal crew, by a group of naturalists and expedition leaders who will enhance your experience - obviously they need to be housed somewhere on the ship, and a well-designed lecture theatre with excellent sightlines will significantly improve your enjoyment of seminars and presentations on board. Extensive observation decks help you observe the wildlife even before going ashore, and some of the newest vessels have specially built platforms to help you get the very best views possible from the bows of the ship. As you will often be away from well equipped ports, the ship needs to be able to store plenty of provisions, and fuel of course, not to mention waste to be recycled and returned to shore for processing. The next generation of expedition vessels - currently under construction in unprecedented numbers - will be the greenest ever. 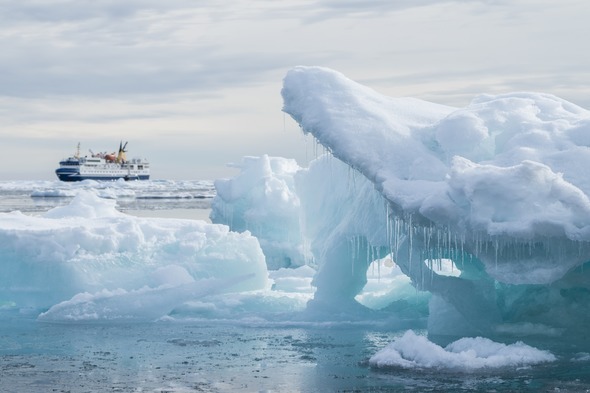 Designed to meet the exacting environmental standards required by the new Polar Code, these ships feature a range of technical innovations, as well as cool new design features. Many ships are adding all sorts of exciting water toys in addition to the standard zodiacs and kayaks, including wave runners, underwater scooters, submarines and remote operated vehicles (ROVs). Onboard innovations to improve the guest experience include extendable glass balconies, interactive learning centres and even an underwater viewing lounge. 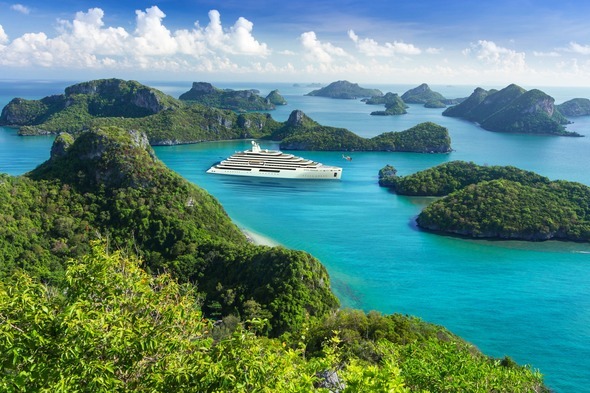 In short, whilst an expedition ship can and will offer many of the features of a conventional cruise ship - including comfortable accommodation, restaurants, bars and lounges, a spa and a gym - it must also feature a whole range of specific additions to be the perfect expedition vessel. 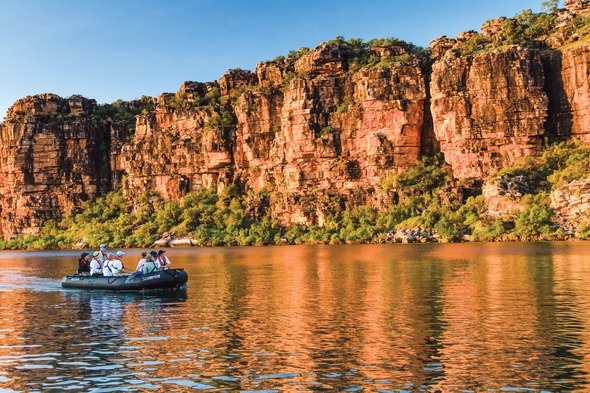 For more advice and help with choosing the right expedition cruise ship for you, why not give the experts at Mundy Adventures a call on 020 7399 7630.